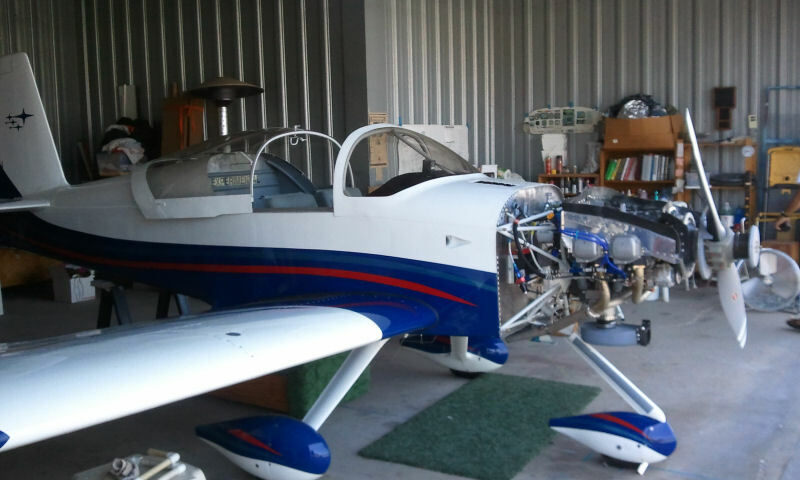 Pete krok's EFII Lycoming O-360 in his RV-7A - Flying with the EFII systems since 2011. He now has close to three years of cross country travels and trouble free service from his EFII system. 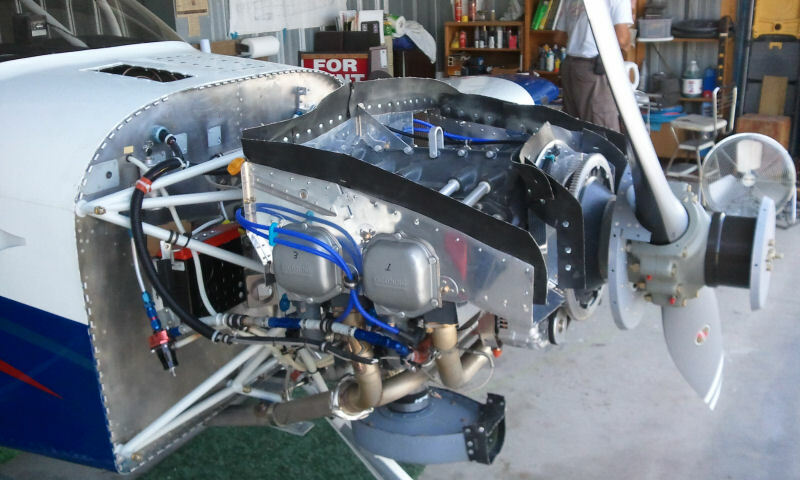 Pete has done a very clean installation of the engine and all systems.